Sightbox Review – You Could Be Overpaying by $667 / Year! In this Sightbox review, you will understand how Sightbox’s subscription costs result in most people overpaying for their contact lenses, sometimes by up to $667.63 / year! 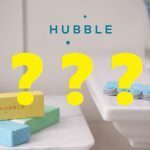 Sightbox is an interesting new up and coming contact lens business. It is unique in that it offers to sell you contact lenses AND services that locate an eye doctor for you, book your appointment, and ‘pay’ for it (using your money, of course). If you’re already familiar with how Sightbox works, go ahead and skip this section. Sightbox charges you a monthly fee for 12 months (a subscription), in exchange for several services. 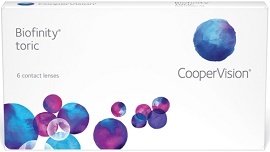 The month fee depends on whether you need spherical or toric contact lenses. For more details regarding their subscription costs, and how they are much higher than the cost of your contact lenses, keep on reading. First, Sightbox will make an appointment for you with an eye doctor in your area, or the eye doctor of your choice. 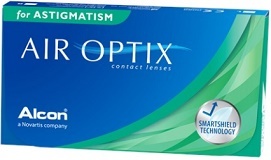 After your appointment(s), when you’ve received your finalized contact lens prescription, you have to send a copy of your prescription to Sightbox. 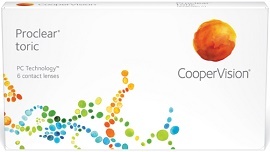 They will then use your contact lens prescription to order contact lenses for you. They then send you a 1-year supply of contact lenses. You continue to make your payments for 12 months, after which the entire process repeats itself if you choose to subscribe again for another year. I was honestly very surprised when I first learned about Sightbox and read over all the content on their website. As I read about them, I kept asking myself ‘why? Why is something like this necessary? What do people gain from this?’. And to tell you the truth, by the end of my research, I still had not found a satisfying answer. 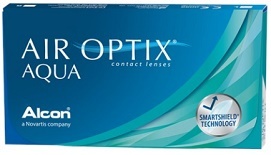 The truth is that Sightbox is not saving contact lens wearers money, nor time. Keep reading to find out just how much money you’re throwing away if you sign up for a Sightbox subscription. Alright, now we’re getting into the interesting part, the cost of a Sightbox subscription. The basic Sightbox subscription costs $39/month and lasts for 1 year. If you’re interested in daily contact lenses, you have to upgrade to Sightbox’s 1-day lens membership which is $89/month for 1 year. 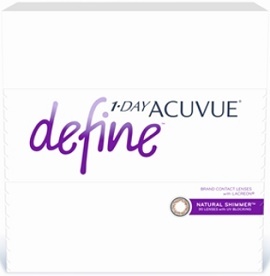 The only difference between the standard membership and the 1-day membership are the type of contact lenses you receive. A standard Sightbox membership costs $468 USD per year ($39 x 12). A 1-day Sightbox membership costs $1,068 USD per year ($89 x 12). If you are not intimately familiar with contact lens prices, you might think these prices are sensible. However, I do contact lens price comparisons every week to find the lowest price for every brand, and I can tell you that Sightbox’s prices are not a good deal! Let’s first consider the standard membership. 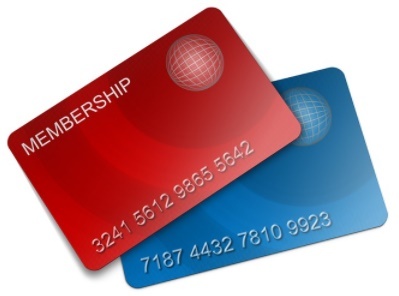 We know that a standard membership costs $468 USD per year. But what is the value of what you get with that membership? For a Sightbox membership to be worth it, a 1 year supply of contact lenses (monthly or bi-weekly) + your eye exam + your contact lens fitting would have cost more than $468, right? Let’s see how much these things actually cost. The price of an eye exam varies across the country. But in order to do some practical calculations, I’ll use the average cost of an eye exam. Here is a list of national average eye exam costs according to several sources. If we take an average of all these national eye exam price averages, we should get a pretty realistic figure for the average cost of an eye exam. Average Contact Les Exam: + ??? 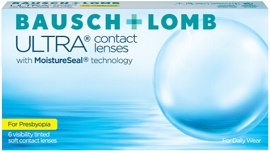 1 Year Supply of Contact Lenses + ??? Now that we’ve got the eye exam covered, let’s consider the contact lens exam. Here we run into some murky territory because the cost of a contact lens exam can vary depending on the type of contact lenses you wear, and the complexity of your prescription. For example, optometrists tend to charge more for multifocal contact lens exams, as compared to a spherical contact lens exam. However, Sightbox does not discriminate between those whose contact lens exam would only cost $40 VS those that would cost $100 or more. They are all covered under the basic subscription. 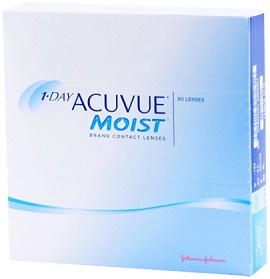 For the purposes of doing some calculations, let’s be generous and use $70 as the average cost of a contact lens exam, even though for the majority of people, it would be closer to the basic $40. 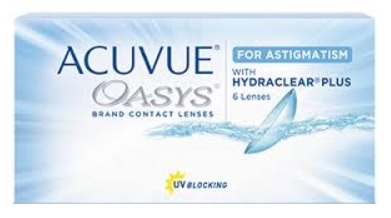 To learn more about the different kinds of contact lens exams, I would suggest this article. 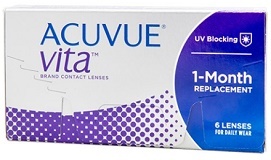 1 Year Supply of Contact Lenses: + ??? Now all that’s missing is the cost of a 1 year supply of contact lenses. 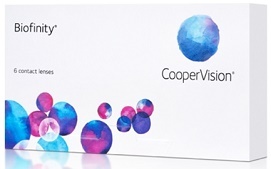 A standard Sightbox subscription covers you for a 1 year supply of any brand of monthly or bi-weekly (spherical, toric, multifocal, or color) contact lenses. 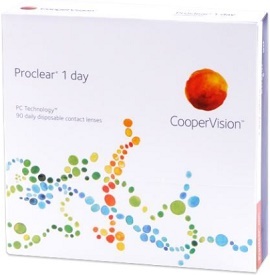 A 1-day lens Sightbox subscription covers you for a 1 year supply of any brand of daily contacts (spherical, toric, multifocal or color). Obviously, not all of these brands have the same price. 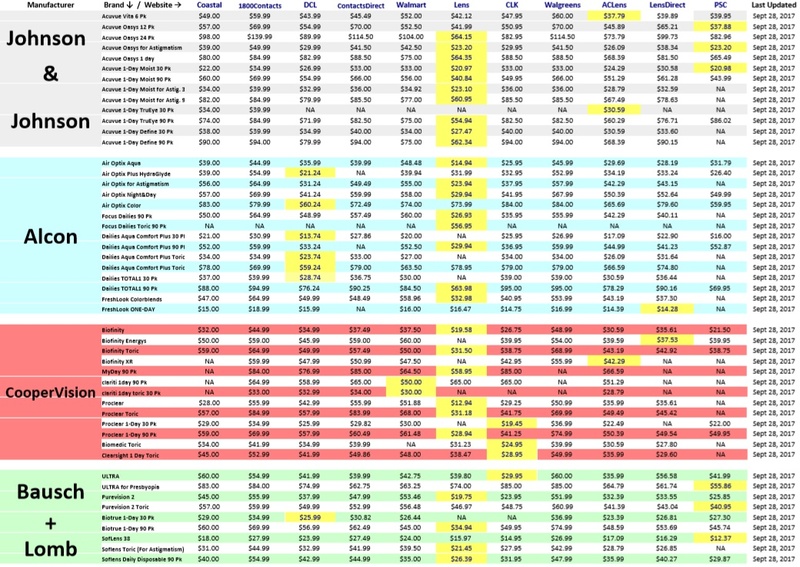 A 1-year supply of some brands sells for under $60 USD, while others sell for over $500. Let’s go through some of the brands and see whether or not Sightbox is a good deal. Note: All the prices used in the calculations below were taken from my weekly contact lens price comparison table from Sept 28, 2017. For an updated list of prices, click here. 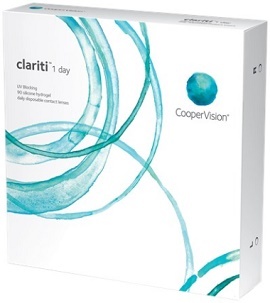 You can see from the cost analysis above that no matter what brand you are prescribed, you can get your eye exam, contact lens exam and a 1-year supply of your contact lenses for less than the cost of year standard Sightbox membership. 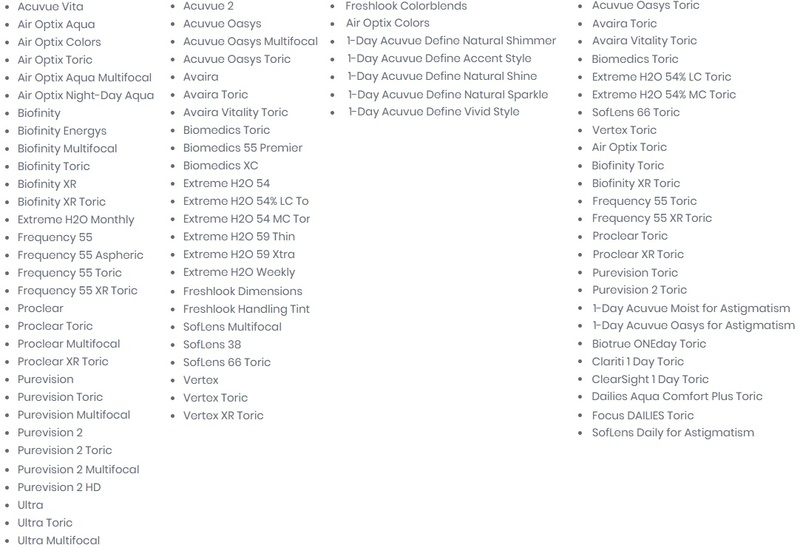 For some of the more expensive brands (Freshlook Colorblends, Air Optix Colors), the cost is almost equal, but for the extremely common brands (Air Optix Aqua, Biofinity, Acuvue Oasys, PureVision, etc.) 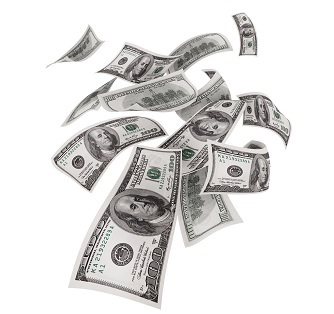 you are overpaying by over $200 for the year! 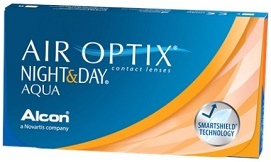 Now let’s examine what happens when you upgrade to Sightbox’s 1-day contact lens membership. I don’t like to use the word ‘scam’ lightly, but when you’re being charged close to $700 MORE than what you’re getting actually costs, the word definitely comes to mind. At best, you’re getting ripped off pretty badly on certain brands. 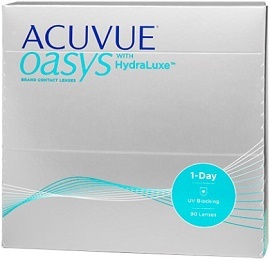 Even with the more expensive high-end premium daily contact lens brands (Dailies TOTAL1, Acuvue Oasys 1-Day, Acuvue 1-Day Define), Sightbox costs over $350 MORE than what you would pay by arranging your own eye exam and purchasing your contacts online (at the lowest price by consulting Contacts Advice). 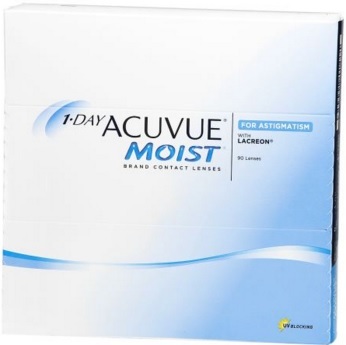 So far in this Sightbox Review, you have seen just how absurd their prices are, especially for daily contact lenses and the common monthly and bi-weekly brands. So what advantages are there to Sightbox? 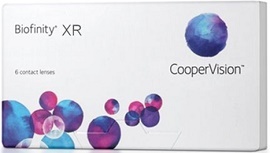 The one good thing about getting a Sightbox membership is that you split up the cost of your eye exam a 1-year supply of contact lenses into smaller monthly payments. For certain brands where the cost of the of the Sightbox membership is not astronomically higher than the value of your eye exams and contact lenses, this can be pretty convenient. 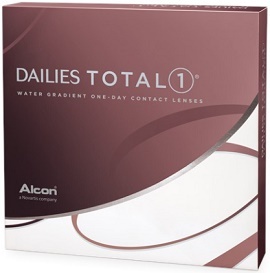 Of course, there is another way to split the cost of contact lenses throughout the year, and that’s to just purchase smaller supplies at a time (buy 4 3-month supplies instead of a single 1-year supply). 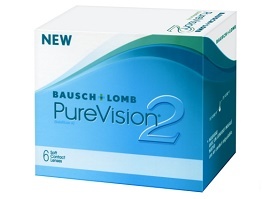 You may lose out on some volume discounts but you’ll still stay well below the cost of a yearly Sightbox subscription. 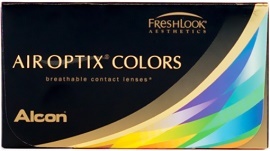 Sightbox’s motto is “Vision Care. Simplified.” so you would think that somewhere along the way they would simplify your life. Before you receive your contact lenses, Sightbox will find you an eye doctor, book your appointment, and pay for your eye exam on your behalf. This is almost guaranteed to create more problems than it solves. 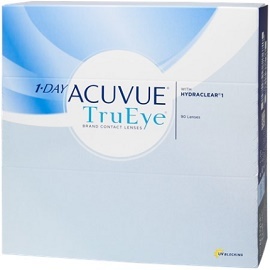 Most people already have an eye doctor and wish to continue seeing that doctor given that they possess all of your previous eye health information. Knowing the history of your eyes puts them in the best position to care to care for your eyes. 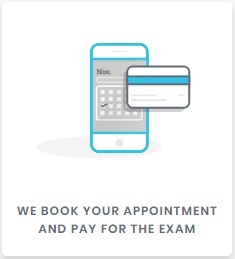 Since Sightbox charges you to find an eye doctor for you (whether they actually do or not), when you request to use your own eye doctor, you’re paying for a service that you don’t need and aren’t getting. If you don’t already have an eye doctor, then Sightbox will do it for you. If you are comfortable with someone else choosing an eye doctor for you and paying them to do it, then that is fine. Here’s where the real headaches start. In order for Sightbox to book an appointment that you can actually make, they need to know your schedule. They can only know your schedule if you provide it to them, which you have to do. So right off the bat, the process is not completely hands off. Instead of spending the time to call your eye doctor’s office, you have to spend time providing Sightbox with a detailed list of all the times you’re available for your appointment. But laying out your detailed schedule to Sightbox will not guarantee that you’ll get the appointment you’re looking for because it also depends on what availabilities the eye doctor has. It is highly unlikely that Sightbox will be able to find an appointment slot that perfectly matches one of your available times. This then beings a lengthy and complicated back and forth process between you and Sightbox, and Sightbox and the eye doctor’s office. The most efficient way of booking an eye exam is obviously to communicate directly with your eye doctor’s office rather than going through a third party. When you sign up for either Sightbox membership, they will call your eye doctor’s office shortly before you arrive and pay for your exam over the phone. It may seem like you’re saving a lot of money by not having to pay for your appointment, but if you add up the total of your monthly payments to Sightbox, by the end of the year you will end up paying a lot more than if you had just paid for you eye exam up front. Also, keep in mind that Sightbox does not pay for several tests which may be required of you to do during your eye exam. These are diagnostic tests such as retinal photos, OCT (retinal scan), corneal topography, corneal thickness, visual field test, etc. The disadvantages have mostly all been pointed out elsewhere in this Sightbox review, but I’ll do a quick summary here. The complications that come with hiring someone else to book your eye exam appointment. Compared to the actual cost of eye exams and contact lenses, Sightbox can cost you up to $650 MORE than what you could be paying. 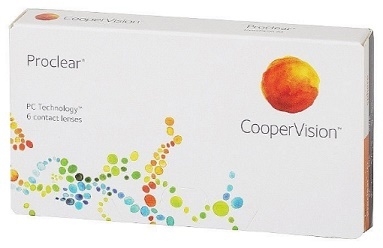 In reality, Sightbox doesn’t really simplify vision care. It just allows you to pay for it in installments, in exchange for doing a few things that would be easier done yourself, and in the end, charging you hundreds more than you actually need to be spending. 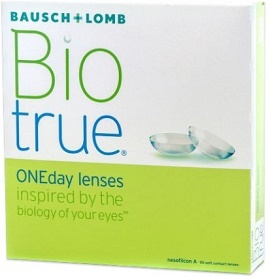 The better way to simplify your life is to buy your contact lenses at the lowest possible price. That will save you hundreds of dollars per year that you can spend on your family and friends. 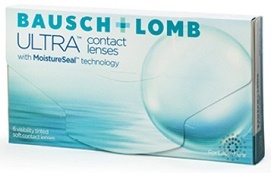 Finding the lowest price for contact lenses has never been easier. Simply consult Contacts Advice’s homepage, where the lowest price for every brand it listed and updated weekly for your convenience. If you have experience with Sightbox, I would love to hear about it. Share your experience int he comments below! 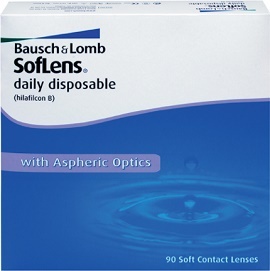 Where are you finding these contact lenses that cheap? Thank you for the review. I’m no longer on the fence about how it all works. I was quite sure that it was just to good to be true.???? 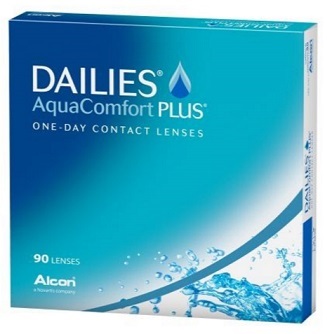 In spite of all the new contact lens subscription services popping up these days, the best way to save on contact lenses remains to find the lowest possible price for your brand. That’s what I help you with here at Contacts Advice. 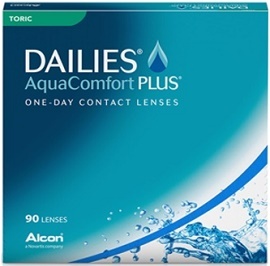 If you head over to Contact’s Advice’s homepage, you will see where the lowest price is for all contact lens brands. Just find the brand you’ve been prescribed, head over to the corresponding site, and you’ll be saving lots of money!